We are always extremely grateful to those who offer to support the work of Manna Community CIC. A Community Interest Company (CIC) is a limited company, with special additional features, created for those who want to conduct a business or other activity for community benefit and social good, and not purely for private advantage. If you would like to know more about how we are governed, and how we manage our finances, please contact us. 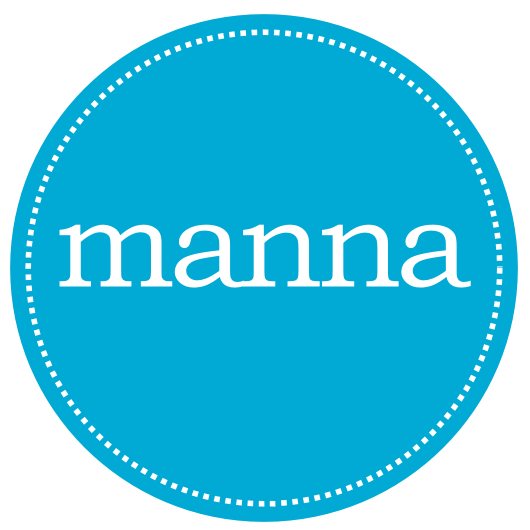 Manna Community CIC may only accept payments that are for specific products or services that we have supplied to you. If you would like to make a donation or gift, then this can be accepted via The Jubilee Trust. To make a single payment of any amount, by credit or debit card, simply click the button and make a secure payment direct to our bank account via PayPal.